Gender-specific differences between the levels and structures of proteins present in the white matter and the mitochondria of the brains of men and women suffering from dementia have been revealed for the first time in a study published in March 2016 in the open access journal Molecular Brain. 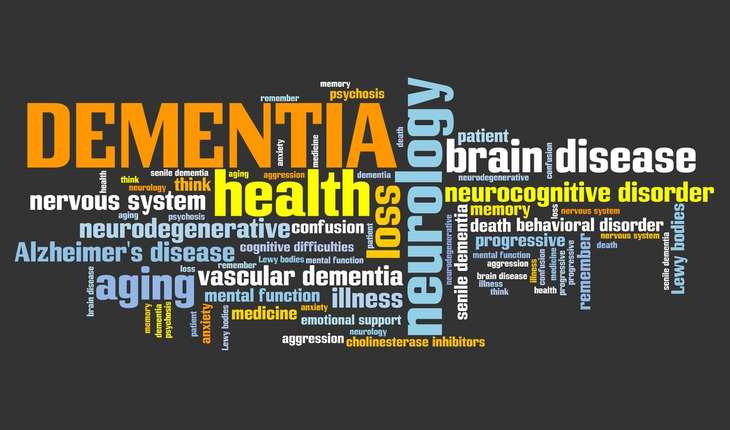 A release from BioMed Central explains that while previous studies have shown that women exhibit higher risk of dementia than men, the underlying mechanisms of this gender difference have remained elusive. The findings by researchers from Nanyang Technological University, Singapore may advance our understanding of the higher risk of dementia that has been observed in women compared to men, which the researchers suggest could lead to the development of new drugs for dementia treatment.